More Etsy shopping from my new store, littlepeachez. Also, some green for this Wednesday. 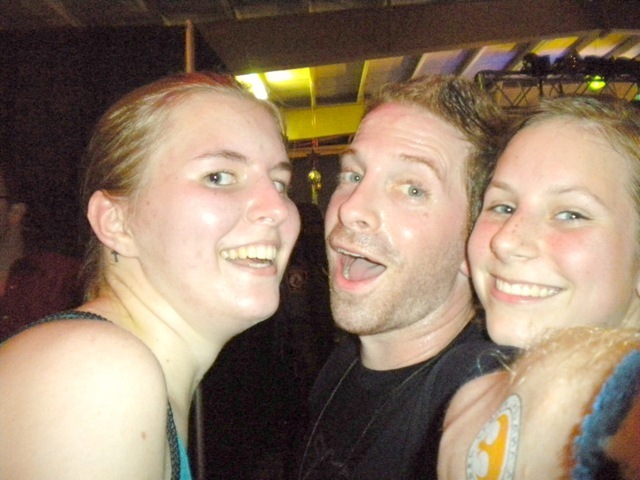 Seth Green that is. That's littlepeach#1 on the left and her friend Claudia on the right. They got Seth Green to snap this picture with them at a Robot Chicken event in Richmond, VA.